Try this Roasted Sweet Potato Chili for a comforting and healthy fall meal in about 30 minutes. A simple mixture of diced tomatoes and tomato paste, kidney beans, ground beef, veggies, and spices create a unique, hearty chili. Comfort food like sweet potatoes, soups, and chilis always remind me of the fall and winter season, but they’re wondering year round. Even better when they’re combined into one Roasted Sweet Potato Chili like this one. 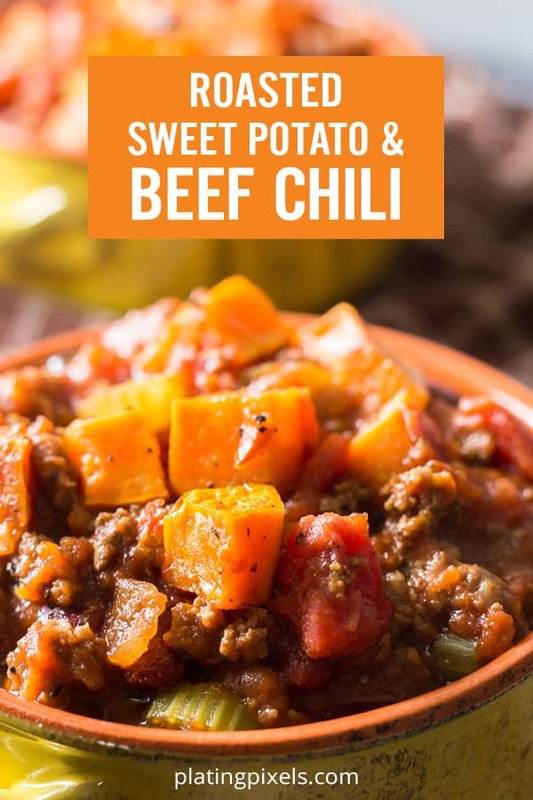 Sweet potatoes: Sweet with caramelized flavors, the potatoes make this chili stand out from the rest. Onion, garlic, and celery: Three base ingredients that give a lot of flavors. Make sure to cook them down slowly (10-12 minutes total) until soft for the best results. Ground beef: It’s important to brown the ground beef before adding the other ingredients. The caramelized meat will add a rich flavor to the chili. Cumin and chili powder: These spices pack a punch of flavor, use more or less to your liking. Tomato paste: Tomato paste is a wonderful addition to chili, or almost any other recipe for that matter. It adds a lot of flavor, and a little goes a long way. Fire roasted tomatoes: Tomatoes bind all the flavors together and fire roasted ones add a nice subtle smoky flavor to this chili. Kidney beans: A hearty addition to chili with added nutrients. Diced green chile peppers: Mild green chiles adds a subtle spicy kick. Roasting the sweet potatoes is an extra step but is so worth it. It adds incredible flavor and creates soft, tender cubes of potato with crispy, browned edges. The thing is they don’t take long to roast either. 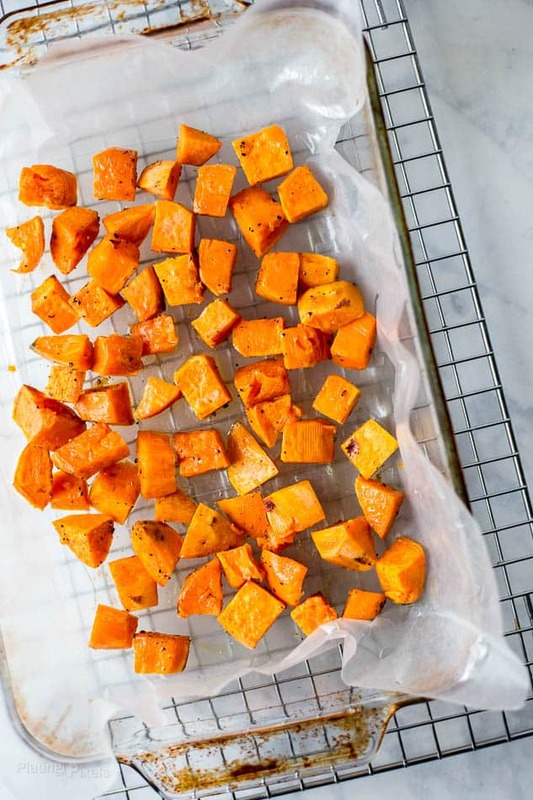 Simply cut the sweet potatoes into cubes, add to a foil-lined roasting tray and lightly toss with oil and sprinkle with salt. 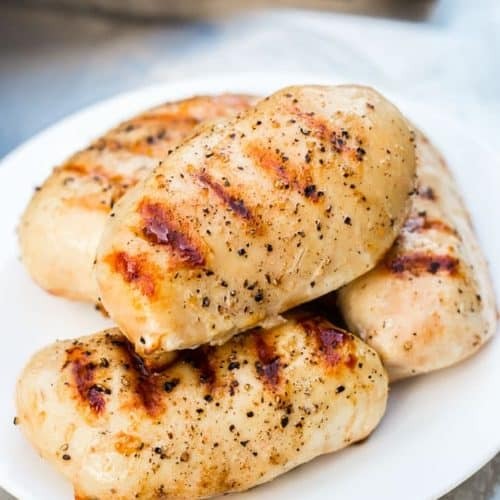 They are then roasted in a hot oven for 12-15 minutes until soft yet crispy and full of flavor. Pro Tip: Try to cut the sweet potato into even cubes so they all cook evenly and at the same time. I cut mine into 1/2 inch cubes so they don’t take long to roast at all. How long to cook chili? Once the meat and veggies are browned, chili can be ready in about 15 minutes. 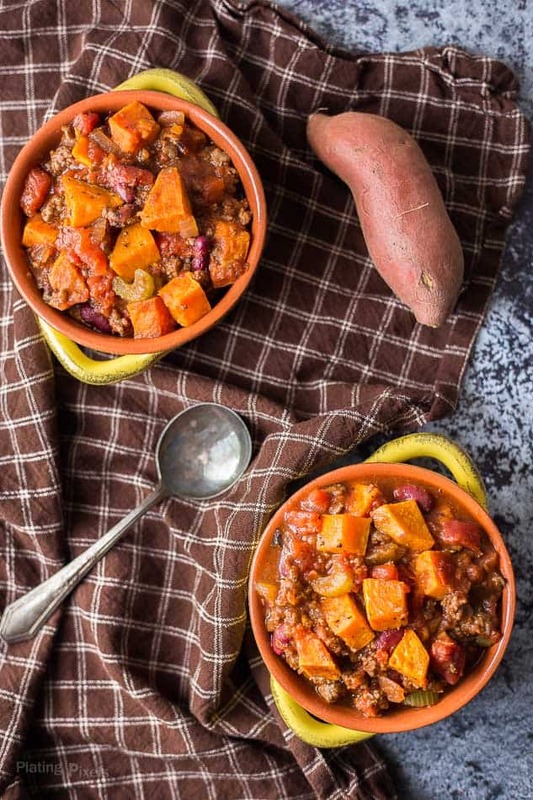 This sweet potato chili is ready from start to finish in only 40 minutes, including roasting the sweet potatoes. However, like most stews, soups, and chilis the longer you cook them the deeper the flavors get. 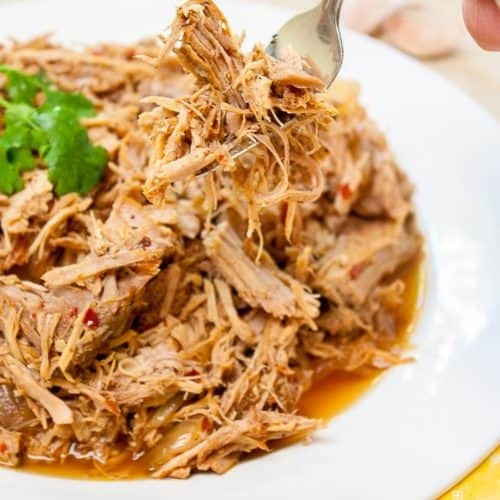 If you have time, you can cook this chili for longer so the flavor develops even more, you’ll also find the texture will thicken slightly more so if you prefer a thick chili try cooking it for a little longer. Serve this chili in a big bowl topped with shredded cheddar cheese or a dollop of sour cream. You can also add sliced green onions or chopped fresh herbs such as parsley. Leftovers are even more delicious the next day. Simply reheat and enjoy, or add it to other Tex-Mex dishes such as scrambles, enchiladas, and burritos. If you don’t have sweet potatoes available or don’t like the flavor, simply omit and follow the rest of the recipe as is. It will still be yummy without it. Use more cumin and chili powder depending on how bold you prefer your chili. Add additional at the end as desired, taste if needed. Take time to cook down the onion, garlic, and celery until soft for best texture and flavor. Make sure to brown the ground beef for a rich ‘meaty’ flavor. Cut the sweet potato into even cubes (or as close as) so they cook evenly. Leftovers taste great the next day, store in suitable containers in the fridge or freeze for longer storage. 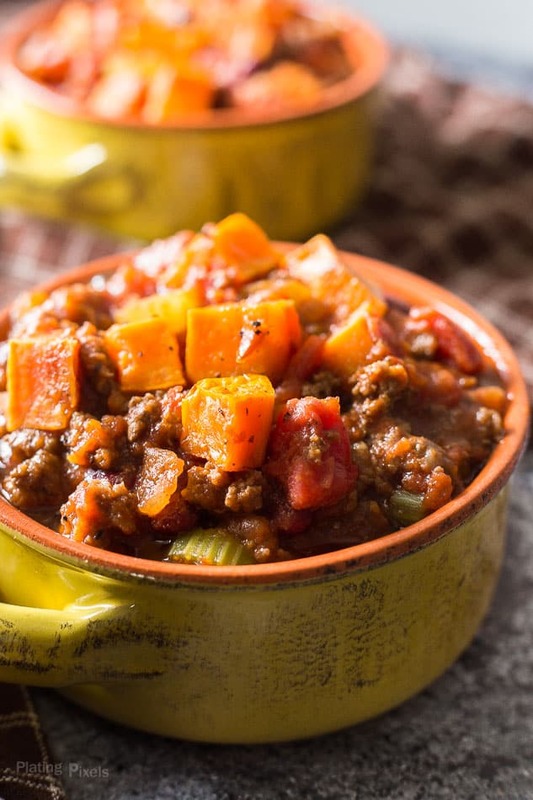 Flavor profiles: Rich tomato with caramelized sweet potatoes and savory ground beef. Texture: Thick, hearty and bold chili full of texture. 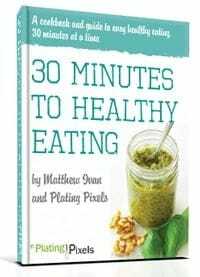 Dietary options/substitutions: This recipe is gluten-free. For vegan/vegetarian omit ground beef. A simple mixture of diced tomatoes and tomato paste, kidney beans, ground beef and spices create a unique holiday chili. Preheat oven to 425 F. Peel and cut sweet potatoes in ½-inch cubes. 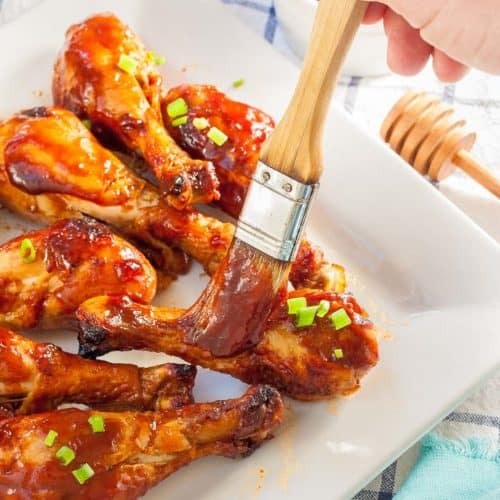 Place on a foil-lined baking sheet in a single layer, drizzle with 2-tablespoons olive oil, then sprinkle with half of salt and pepper. Roast 12-15 minutes, or until soft and lightly browned. Remove from heat and set aside. Meanwhile: Heat remaining olive oil in a large non-stick pan to medium heat. Add onion and garlic, cook until soft and fragrant, stirring often; 5-7 minutes. Stir in celery and cook 5 minutes more to soften. Place mixture in a bowl and wipe down pan. Heat pan to medium-high. Add ground beef, cumin, chili powder and remaining salt and pepper. Cook 7-10 minutes until browned, breaking up meat as it cooks. Remove from heat and drain excess liquid. In a large pot over medium-low heat, stir together tomato paste, diced tomatoes, kidney beans, and green chiles. Stir in vegetable mixture, beef and roasted sweet potatoes. Cook, uncovered until heated through, stirring occasionally, at least 10 minutes. Heat longer to thicken and enhance flavors. If you don't have sweet potatoes available or don't like the flavor, simply omit and follow rest of recipe as is. Will still be yummy without it. Use more cumin and chili powder depending on how bold you prefer your chili. Add additional at end to desired taste if needed. Take time to cook down the onion, garlic and celery until soft. Make sure to brown the ground beef for a rich 'meaty' flavor. Leftovers taste great the next day, store in suitable containers in the fridge or freeze. This recipe is gluten-free. Omit the beef for a vegetarian & vegan version. Would substituting the sweet potato for butternut squash work? Hi Gail. I think it would and great idea! I bet the instructions would be the same. Just picked up some Garam Marsala at the spice store…could I use that in this recipe? If so, how much would you suggest? Thank you! Hi Kim. I’m not too familiar with that spice. For this size recipe I’d guess a tablespoon. You can always start with less and add more to taste. Sounds great…I’ll give it a whirl…thanks for the help! Hi Janis. I’m so happy to hear that and really appreciate the feedback! 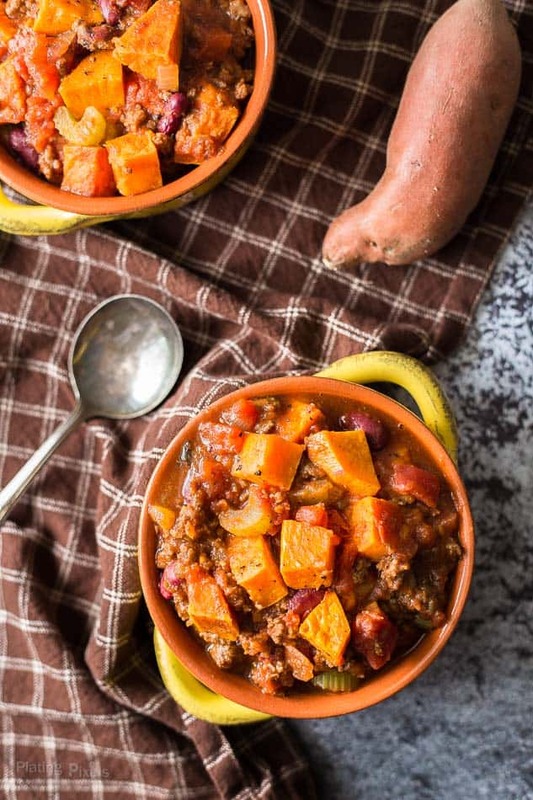 Roasted sweet potato chili looks delicious love it. It totally is. Thanks Swathi! yum yum.. looks really healthy and tasty!! The roasted sweetness adds so much flavor. You totally could Sandhya! It’s easily adaptable and would be tasty as a vegetarian chili. Thanks! What a warm and comforting dish for the chilly nights we are soon to be having. Love sweet potatoes so this is a win for my family. Warm and cozy indeed. Thanks Julie! That’s a nice touch to make chili using roasted sweet potatoes. Love the colors you get using them. Looks delicious. 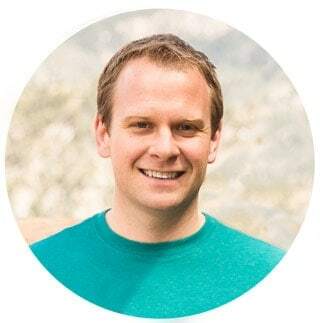 Thanks so much Mark! I agree, sweet potatoes have such a lovely, vibrant orange color.